Dice is a job-platform for technology jobs. But when you’re not looking for a job anymore, you might be considering to remove your account. In that case: I can tell you that all it takes, is an email to their support email address. 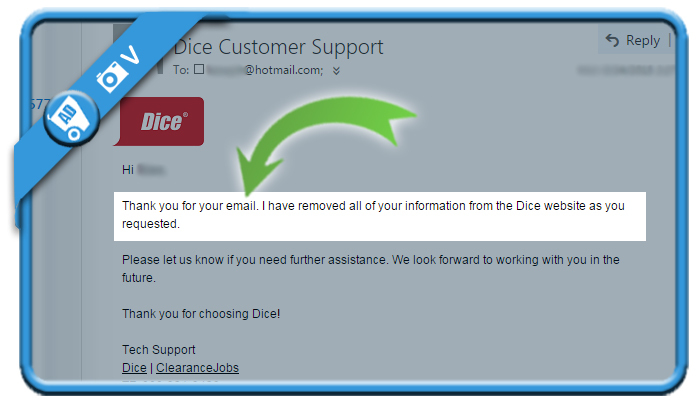 I have a Dice account, but now that I found a job I would like to close it. 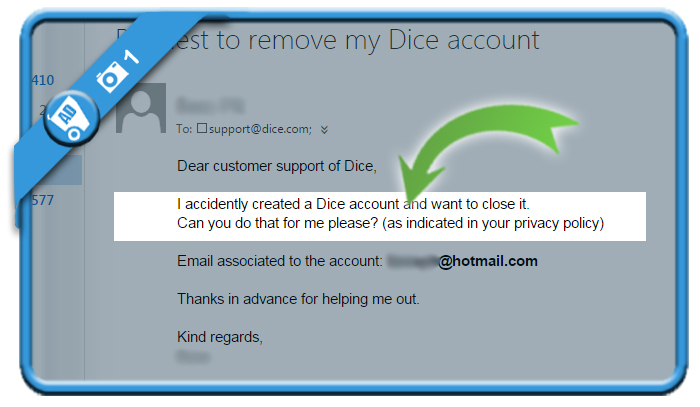 In my case, I received an answer from the customer support team 1 day later, confirming me that the request has been processed and my profile has been deleted. It’s a pleasure to be able to help Tejas 🙂 thanks for your reply! Thank You Very Much.. Useful Information..